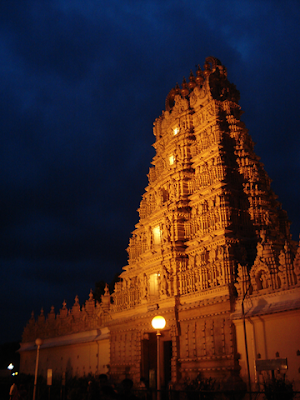 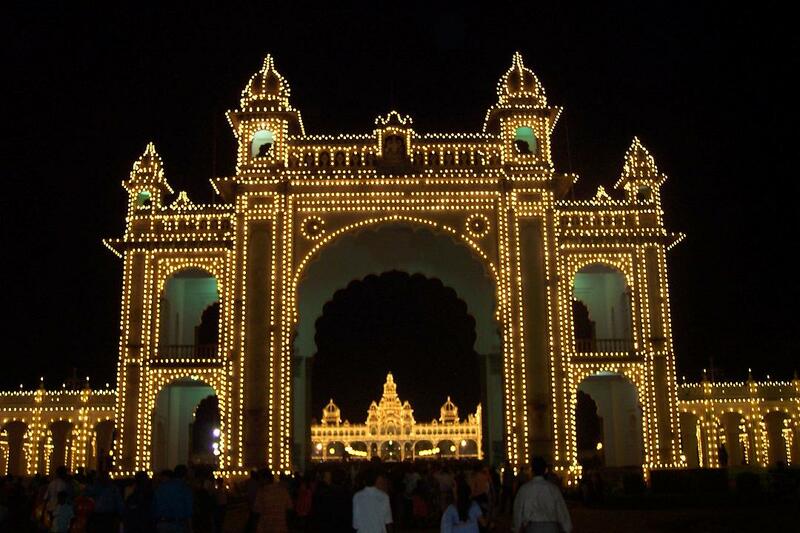 Mysore is a tourism hot spot within the state of Karnataka and also acts as a base for other tourist places in the vicinity of the city. The city receives the maximum number of tourists during the period of the Dasara festival when festivities take place for a period of 10 days. One of the most visited monuments in India, the Ambavilas Palace (also known as Mysore Palace) is the center of the Dasara festivities.The Palace of Mysore or the Amba Vilas Palace is a palace situated in the city of Mysore in southern India. It is the official residence of the Wodeyars - the erstwhile royal family of Mysore, and also houses two durbar halls (ceremonial meeting hall of the royal court).Mysore is commonly described as the City of Palaces, however, the term "Mysore Palace" specifically refers to one within the old fort. 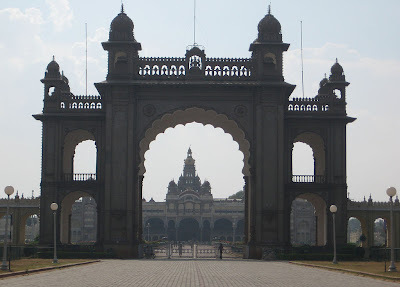 The Wodeyar kings first built a palace in Mysore in the 14th century, it was demolished and constructed multiple times. 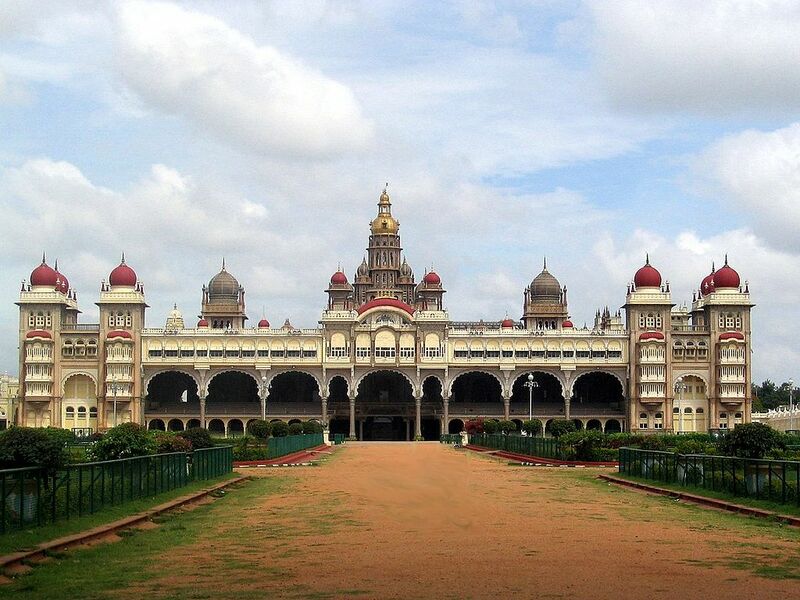 The current palace construction was commissioned in 1897, and it was completed in 1912 and expanded later around 1940. 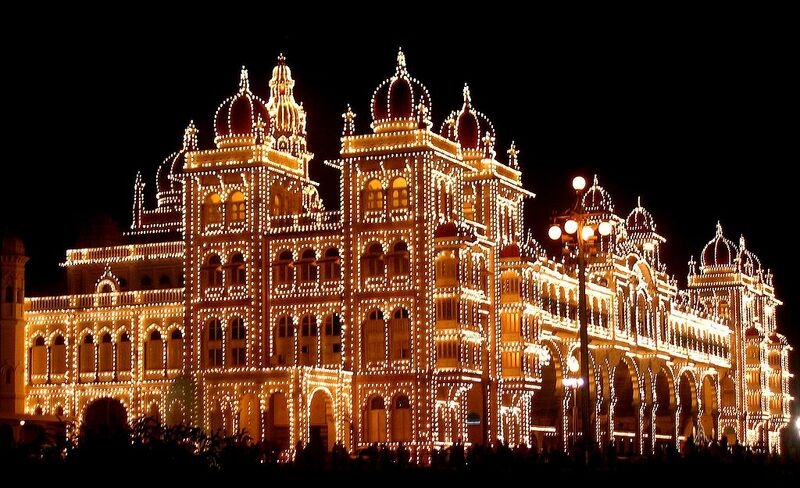 Mysore palace is now one of the most famous tourist attractions in India after Taj Mahal with more than 2.7 million visitors. 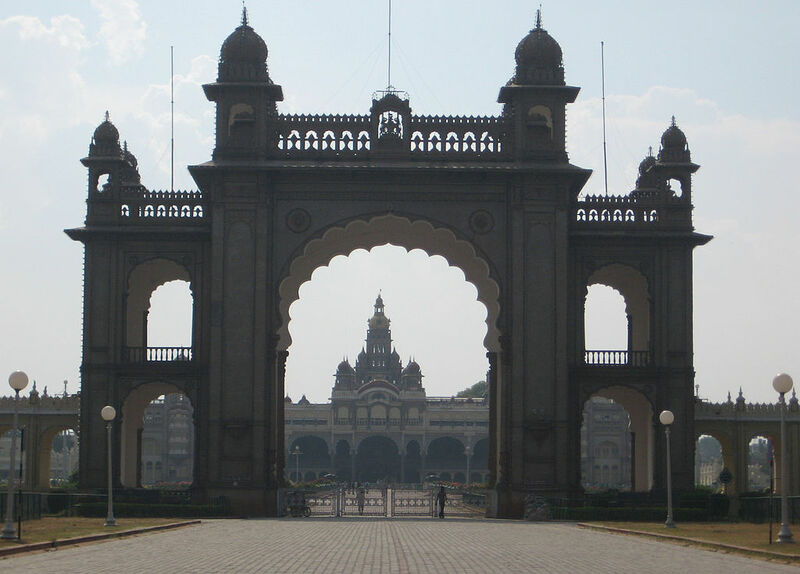 Although tourists are allowed to visit the palace, they are not allowed to take photographs inside the palace. 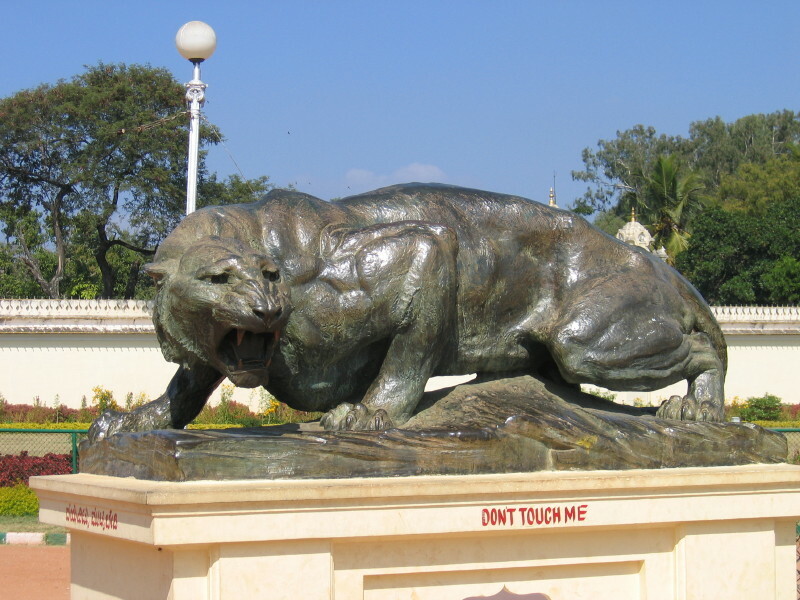 Price of admission for foreign tourists is 200 INR., and for Indians 40 INR. 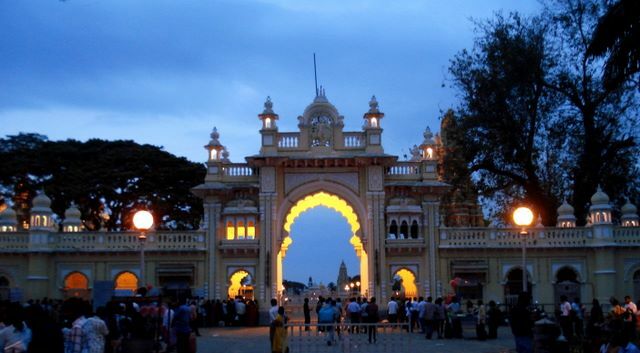 All visitors must remove their footwear to enter the palace. hii..nice post.Thanks for sharing with us.I liked the way you put up the information.I visited br hills resort and also bandipur resorts last weekend with my family. 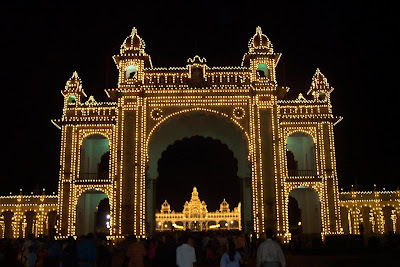 really enjoyed a lot.Do visit once its really awesome..